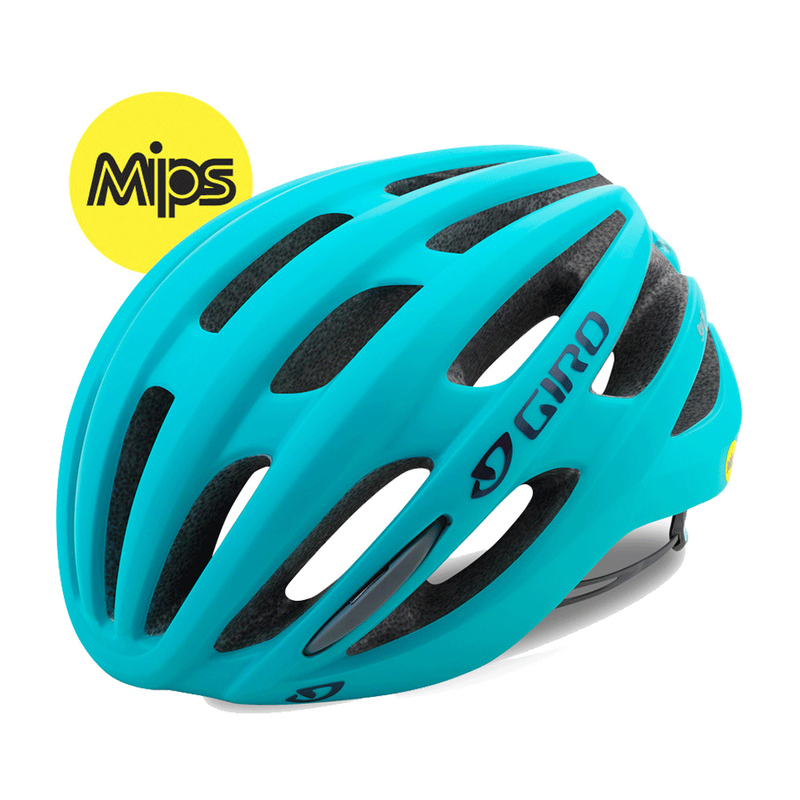 The Saga MIPS takes many of its design elements from the bold appearance of Giro’s premium Synthe helmet and offers many of its key features including durable In-Mold construction and the Roc Loc 5 fit system with two-way fit adjustment. The slim design is light, offers great ventilation and fits and feels like it was made for you. This Saga MIPS model features the Multi-Directional Impact Protection System which cleverly redirects energy and provides more protection in certain impacts. Suitable for men as well. Fits nicely. The fit system is very comfortable and works smoothly. Light and ventilated. A bit too high above the ears and at the back of the head - so less protection in these areas. Front right/left pads are not velcroed to the helmet so they are flimsy.